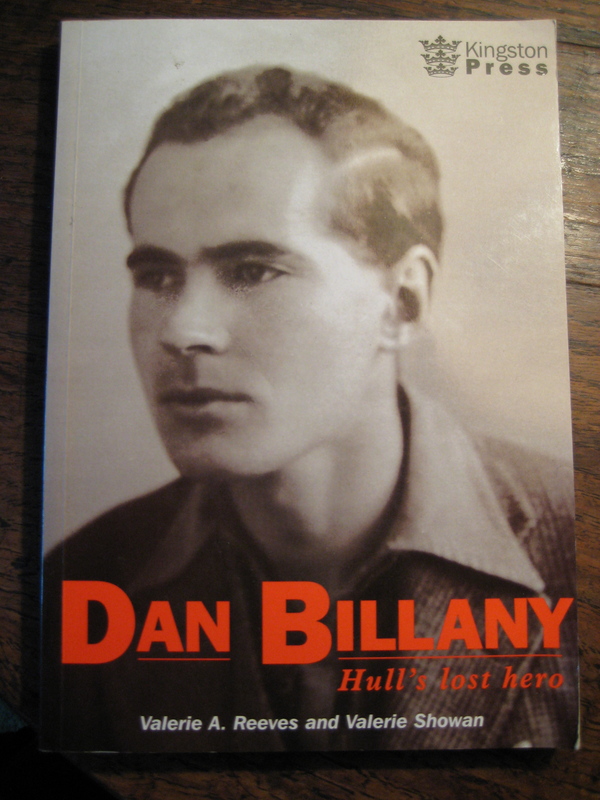 Author, teacher, soldier; the fate of Dan Billany remains a mystery. 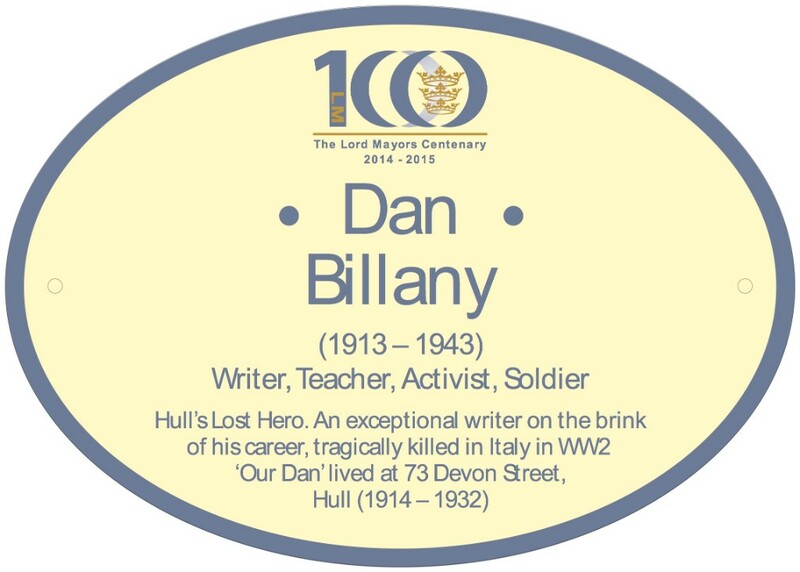 Born on 14th November 1913 into a poor family living in Hull, Dan Billany left school at the age of fourteen, and became an errand boy and later an electrician.Always he had an ambition to write and he struggled to work while attending evening classes at the local Technical College. 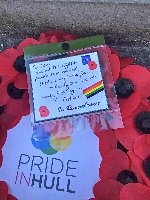 He won a scholarship for Hull University,and took an English HonourDegree in 1937 and obtained his teaching certificate. 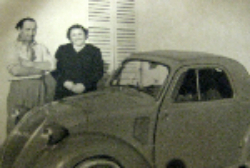 In 1938 Dan Billany joined the staff of Chiltern Street School. One of the biggest influences on Dan was the success of the controversial school, Summerhill run by A.S Neill. Inspired by a visit to the school Dan determined to teach as much as possible with fun, sympathy and understanding. 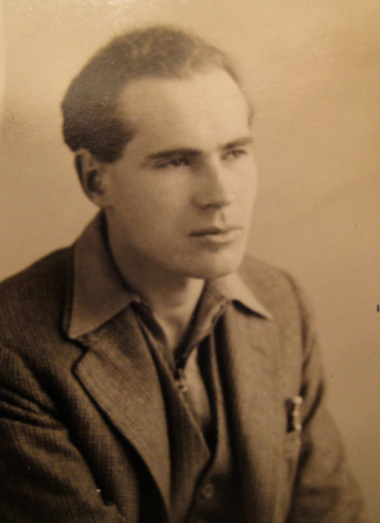 His pupils called him Dan, and he went on to immortalize his class, Standard Three in his book The Magic Door published by Thomas Nelson & Son in 1943. 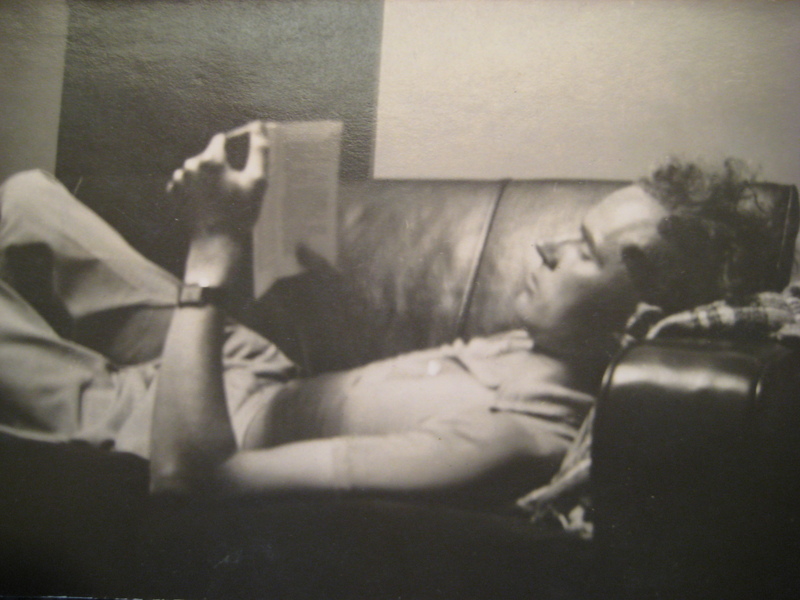 WWII started and Billany joined the East Yorkshire Regiment.By now Dan's first book, The Opera House Murders had caught the attention of T.S.Eliot then working for Faber and Faber. 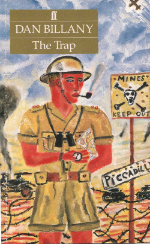 Snapped up and published (in the USA as It Takes a Thief ) it was a best seller, and while on the troopship Mauritania Dan set about writing a follow-up novel to be called The Whispering. Believed never to have been finished, The Whispering was found and published in 2008. Dan Billany was never to return from WWII. When all hopes of finding Dan were fading, thirteen exercise books arrived at his parents home in Somerset.These books were posted by an Italian farmer, Dino Meletti, with whom Dan had stayed while trying to make his way back to safety behind the Allied Lines. These books contained manuscripts to Dan Billany's books The Trap and The Cage (co written with David Dowie). Both books were subsequently published to great acclaim,but of Dan nothing more was heard. 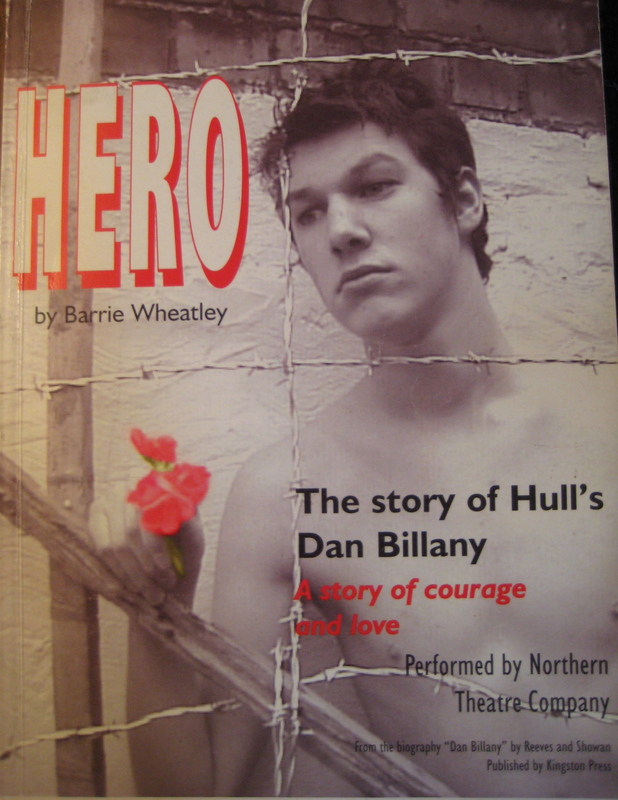 Dan Billany's remarkable story is told in his biography Dan Billany Hull's Lost Hero by Valerie A Reeves and Valerie Showan. Much of Dan Billany's unpublished work has survived, including Poems, Books and Plays.This website is dedicated to Dan Billany and offers views of his previously unseen work. Reports that Dan Billany was killed tackling an informer and buried in Fermo, proved to be untrue.To this day the fates of Dan Billany and David Dowie remain unknown. 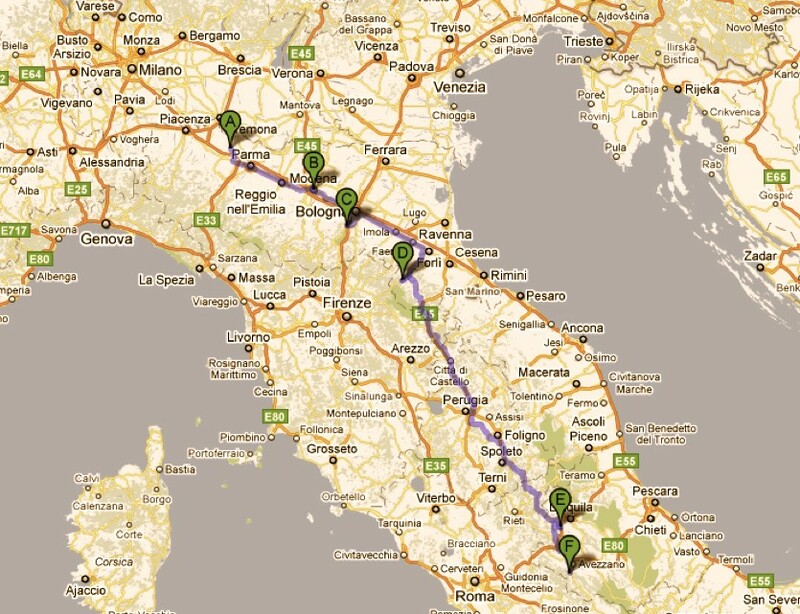 The map below indicates the journey as far as Capistrello where they were last seen. Please use the link below if you have any information which may be of help. He paused, to get their attention. It was usually necessary with Standard Three, to pause to get their attention.